Description: A filling and hearty meal for those much needed comfort food days! Instructions: Slice steak thin and fry in 1 tbsp oil until brown. Add spices, vinegar, hot sauce and 1 can crushed tomato. Stir and bring to boil. After boiling, turn to low or simmer for 20 mins. Serve over rice. 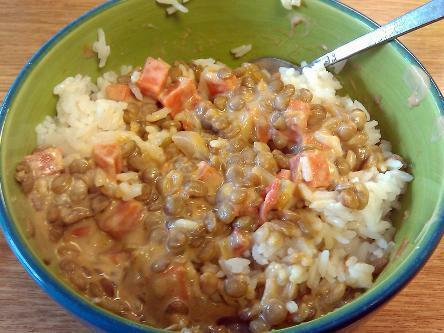 amended from Oh Taste N See A delicious, sweet and hearty vegetarian stew that can be served over rice. 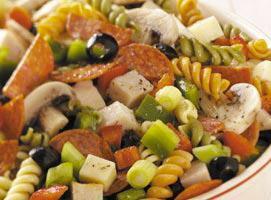 The perfect pasta salad that is simple to make but sure to impress a crowd.